Get a free sample of Purina ONE Healthy Metabolism Cat Food. 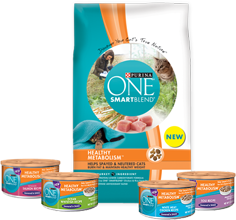 Click on the Purina ONE SMARTBlend tab. 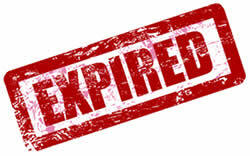 Click on Get a Free Sample. Fill out the sample request form.